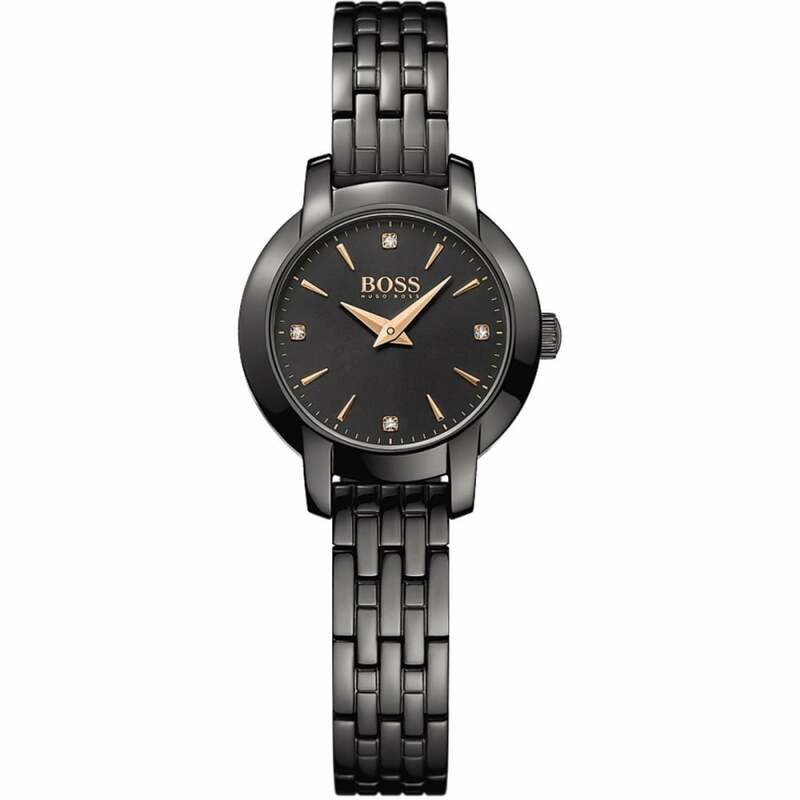 Showing our 2 Hugo Boss Ladies Black Ion Plated Success Watch reviews with an average rating of Excellent. Would you like to write a review? The watch arrived on time and in good condition due to adequate packaging. Delivery was also free.